Blues Cruise on the Gateway Arch Riverboats. 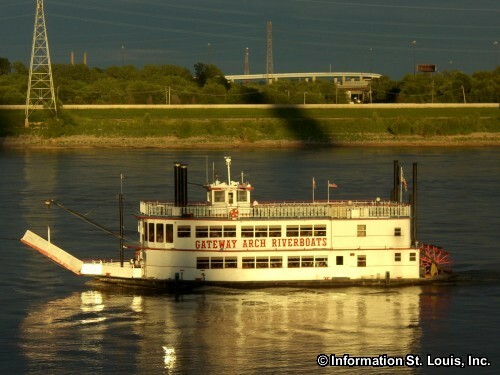 Enjoy a cruise down the Mississippi River on select Thursday nights while listening and dancing to live blues music. Cash bar and concessions will be available. See website to purchase tickets and for updated information. Must be 21 or older.